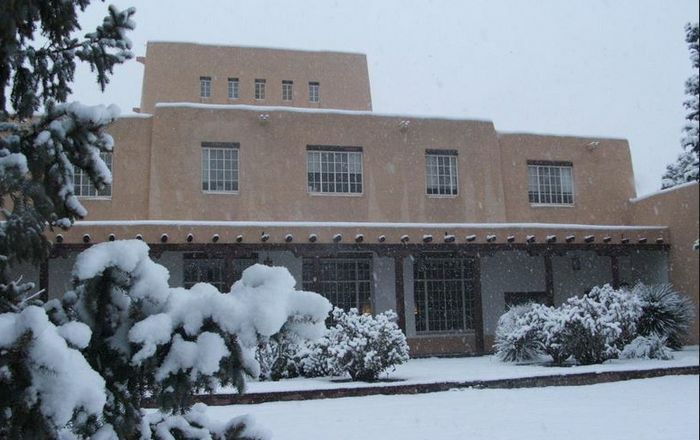 As temperatures cool and New Mexicans start cranking up the heat, the New Mexico Poison and Drug Information Center at the University of New Mexico Health Sciences Center is offering tips on how to avoid carbon monoxide poisoning. 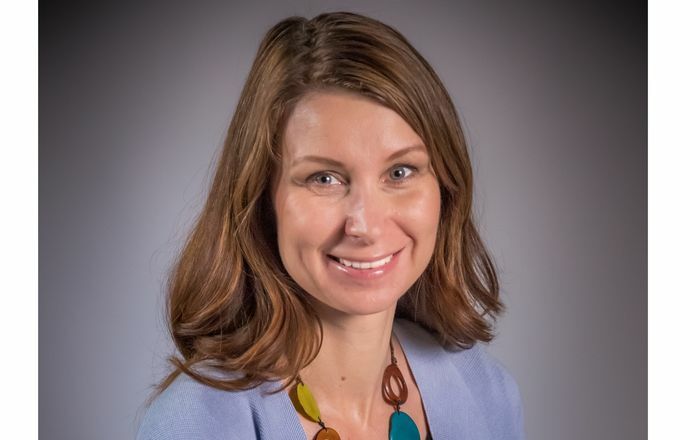 All fuel-burning equipment and appliances such as stoves, ovens, fireplaces, water heaters and generators can produce carbon monoxide, a colorless, odorless and tasteless gas. Carbon monoxide poisoning can cause permanent damage to the brain and nervous system tissue, or can result in death. Symptoms may include headache, dizziness, aches and confusion. Although carbon monoxide poisoning does not produce fever or diarrhea, symptoms may be confused with the flu. Do not use charcoal grills indoors (including inside a tent, car or garage) for either cooking or heating—even if doors are opened. Do not use your oven to heat your home or put foil underneath a gas oven as this interferes with combustion. Do not use your clothes dryer to heat your home. Do not attempt to warm up your car by letting the engine run in an enclosed or attached garage— even if the doors are opened. 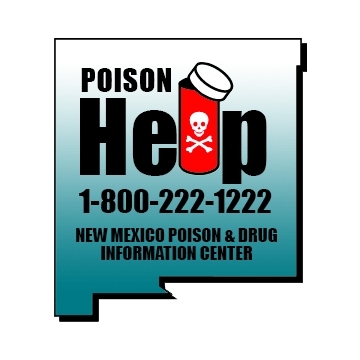 If you think that you or someone you know has been exposed to carbon monoxide gas, call The New Mexico Poison and Drug Information Center immediately at 1-800-222-1222. 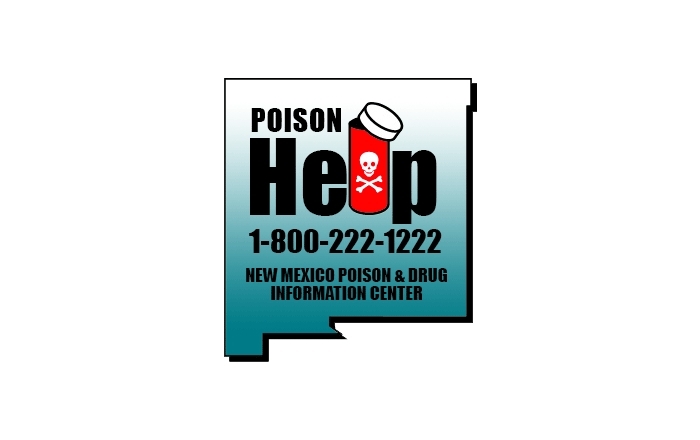 Our poison center is staffed with specially trained pharmacists who are prepared to respond with information and treatment advice about carbon monoxide poisoning.